I'm back. 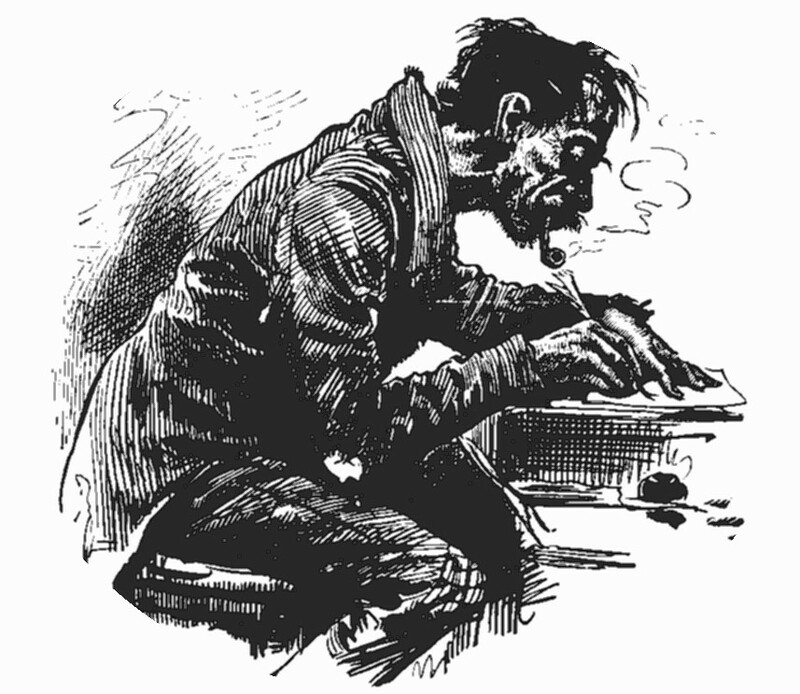 I have been around just not blogging here on my writing progress. I am writing and enjoying it, expanding on my craft, but the chronicling my journey for others to share in have fallen to the side. I am announcing my commitment to 500 Words A Day for the next 31 days. This will be the lead in to the NaNoWriMo which I completed last year but this year my goal is to have a more substantial piece of work to take closer to an end. last year I did it to do it. Now that I know I have it in me to do it I want to create a functional novel flow toward a more planned out structure. 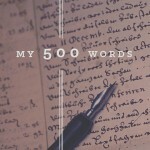 500 words is nothing, simple, easy. I talk more than I should anyway, writing more than I should comes easy. Making it efficient and meaningful is the hard part of the writing art. That's why you need to practice every day, write everyday, and no matter what don't stop.